Each house will have an assembly on mental health and will be offered the opportunity to work with our adult mental health first aiders as mental health ambassadors. 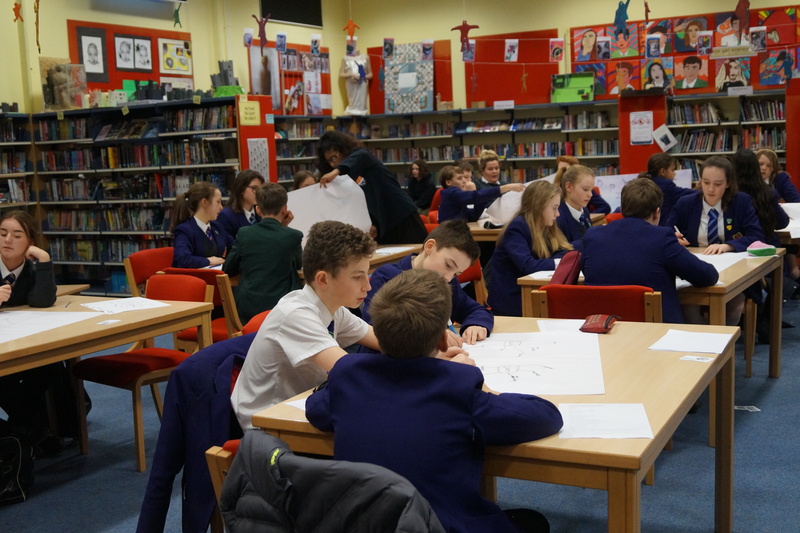 The following students attended a 2-hour Mental Health Ambassador Training Course hosted in the library by Amy Sayer and Kate Angus with Charlotte Honour supporting. We look forward to sharing news of their work throughout the year.